A retina specialist is a Medical Doctor (MD) who has completed a residency in Ophthalmology and a subspecialty fellowship in retina disease. This involves 5-6 years of surgical training after completing medical school. Retina specialists are typically board certified in Ophthalmology and have completed highly selective fellowships in which they perform thousands of retina procedures. 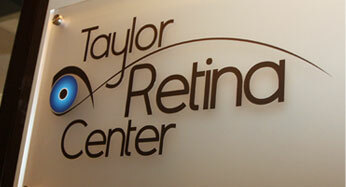 Why should I see a Retina Specialist? Retina specialists are the most highly qualified and skilled eye specialists in managing wet macular degeneration, retinal detachments, vein occlusions, retinal tears, diabetic retinopathy and a host of other potentially blinding retina conditions. 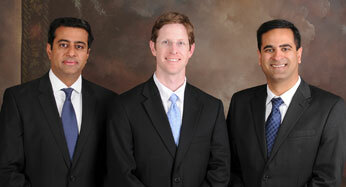 If you develop retina problem, talk to your primary care eye doctor to see if they advise seeing a retina specialist. The retina allows our eyes to "see". The retina is a highly specialized tissue composed of neurons that lines the back of the eye on the inside and functions to receive all the images from the outside world. It is analogous to the film or digital sensor in a camera. All the light enters the eye through clear cornea, passes through the pupil, and is focused on the retina by the lens. The term "macula" simply refers to the central retina that is absolutely critical for clear central vision. Why does retina disease occur? The retina is generally protected by the outer eye wall and by its location in the back of the eye. Unfortunately, it can still be damaged, often by its surrounding "support structures" in the eye. These include degeneration of the pigment layer under the retina or pulling by the vitreous jelly that fills the eye. Different medical conditions such as diabetes and hypertension can also affect the blood flow to the retina and lead to vision loss. For more information on specific diseases, please refer to the Taylor Retina Center website or talk to your eye care provider. What symptoms will I have if I develop a retina problem? The sudden appearance of black strings or "bugs"
New floaters or a curtain in the vision can indicate you may have a serious problem like a retinal tear or a retinal detachment. 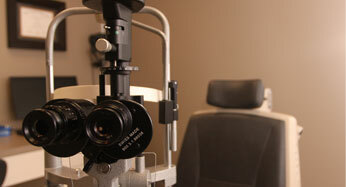 Because of this, you should contact your eye care provider as soon as possible. If you are in need of a retina specialist, the doctors at the Taylor Retina Center are available 24 hours a day 7 days a week.